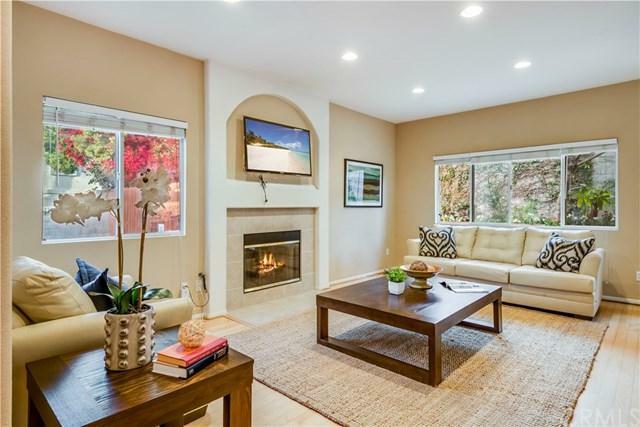 At the end of a quiet street in a beautiful gated community, this must-see home is the perfect place for your family. Lovingly cared for by one family for the last 14 years, this upgraded 3 bedroom, 2.5 bath home has 9-foot high ceilings, a large living room with engineered wood floors and recessed lighting and a spacious kitchen and dining area that opens to a large yard, perfect for outdoor entertaining. The master bedroom comes with a walk-in closet and large master bathroom with separate shower and bathtub. 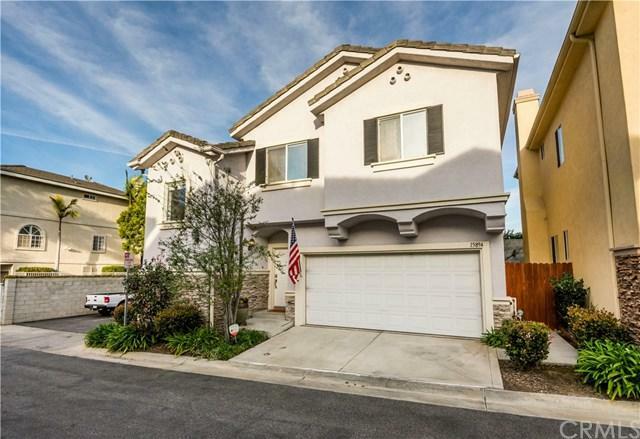 This home has a Nest-controlled central AC, keyless entry, AT&T Digital Life security system, and an EV charger in a nice sized 2-car attached garage. 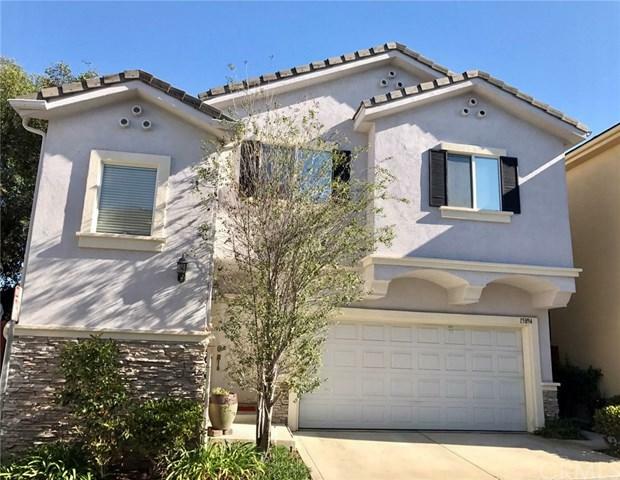 With approximately 1,900sf of quality living space and the largest backyard in the community, this home is conveniently located only minutes away from the 405, 91 and 110 freeways and walking distance to shopping, restaurants, and El Camino College! Bitcoin Accepted, call for details. 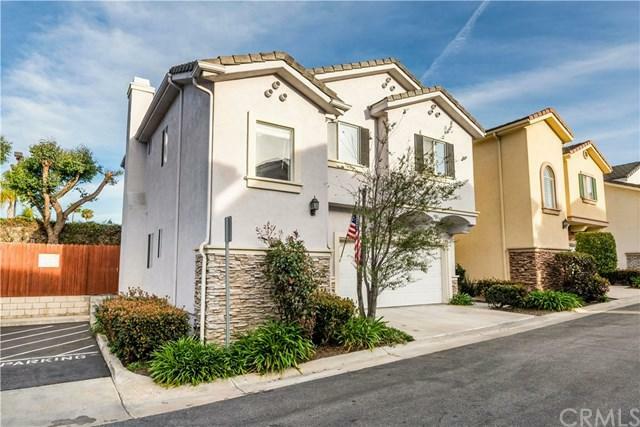 Sold by Leonard Larocca of Vista Sotheby's International Realty.